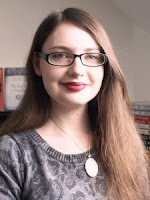 Ella Diamond Kahn, Bryony Woods and Elinor Cooper from DKW Literary Agency are throwing you a challenge for the summer. Based in North London, Diamond Kahn & Woods was launched in 2012. Since then they have struck many publishing deals in the UK and across the world. Ella and Bryony were also chosen as Rising Stars of 2013 by The BookSeller. Elinor has recently joined the agency having worked at Rochelle Stevens & Co as a literary agent before joining DKW. You can find out more about the agency and what they’re looking for here. We would like to see the first thousand words and a short blurb for novels aimed at 11+ readers with friendship as a central theme. It can be any genre, any setting, and any type of story, as long there is a really strong friendship theme explored throughout the book. Friendships are often overlooked in favour of more romantic relationships, particularly in fiction for teen readers, and we’d like to see friendships take centre stage once more. Ella, Bryony and Elinor will shortlist three entries and then pick a winner. They would arrange to have a meeting with the winner by phone or in person for 30 minutes. Send in your entries by 2nd August 2015. 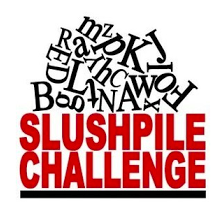 If you win a challenge, you will not be able to enter any other SlushPile challenges. 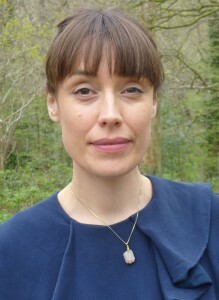 Send in your entry as a Word Document to competitions@britishscbwi.org by 2nd August 2015. We will choose 15 30 entries (On judges' request) randomly and send to the agent for review. This is to ensure that agents are able to judge a reasonable number of entries and to ensure the W&P team is not pre-judging the entries. In many cases, our judges review all submissions and sometimes we receive only around 15 entries or so. The winner will be put in touch with the agent for the 30-minute meeting by phone or in-person. Chitra has published over 20 books in Singapore, UK, USA and India. Her next title will be published by Otter-Barry Books in 2016. 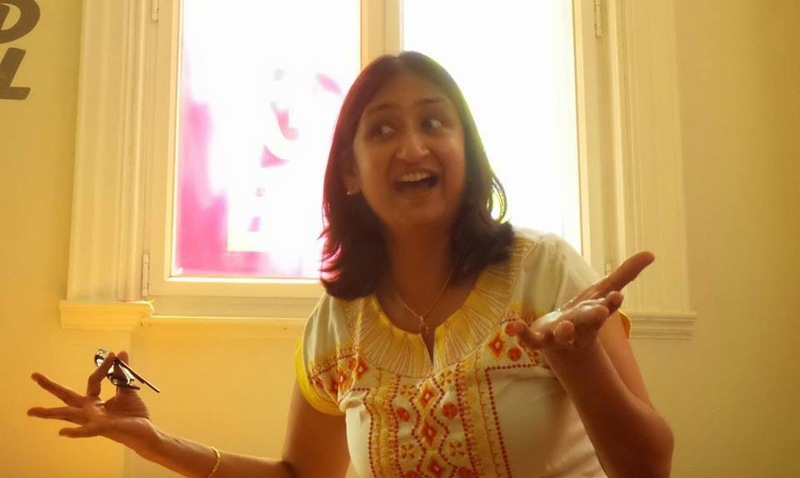 Chitra is a member of the Words & Pictures' editorial team, managing The SlushPile Challenge for writers.